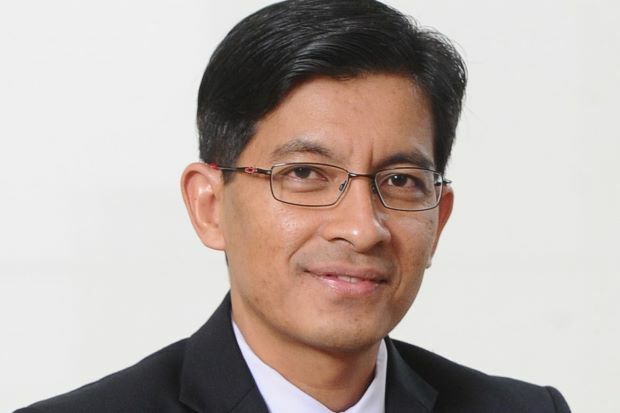 KUALA LUMPUR: BIMB Holdings Bhd (BHB) has appointed veteran banker Mohd Muazzam Mohamed as chief executive officer of both BHB and its unit Bank Islam Malaysia Bhd, with immediate effect. The banking group said on Wednesday he was the acting CEO of Bank Islam following the departure of Khairul Kamarudin on July 20. BHB said Mohd Muazzam, who is a chartered accountant by training, joined the bank on May 11, 2015 as chief financial officer. He was a partner of KPMG and executive director of KPMG’s Management Consulting practice from 1997 to 2015. “He brings with him 22 years of experience in the field of audit, finance and consulting. “Since joining the bank, he has played a key role in the Bank’s strategic direction, capital and balance sheet management, corporate finance, credit, market positioning, financial planning & control, procurement, facilities management, security services and general administration,” it said. Mohd Muazzam is a member of various executive committees in Bank Islam and chairs several project steering committees. He is also a director on the Board of several companies within the Bank Islam Group. He is a Certified Public Accountant (Malaysian Institute of Certified Public Accountants), Certified Information System Auditor (ISACA) and Chartered Public Finance Accountant (Chartered Institute of Public Finance and Accountancy).